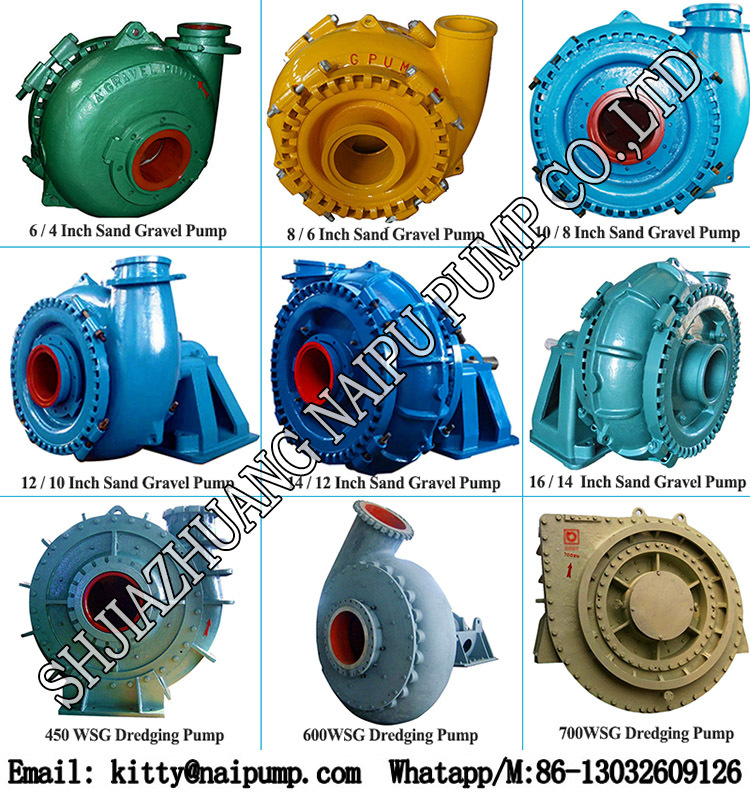 ShiJiaZhuang NaiPu Pump Co.,Ltd , Is one of professional factory of Slurry Pump , Sand Gravel Pump , Dredging Pump , Water Pump and spare parts . 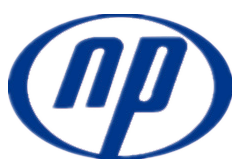 NaiPu Pump is devoted to pump solution industry for more than 30 years! 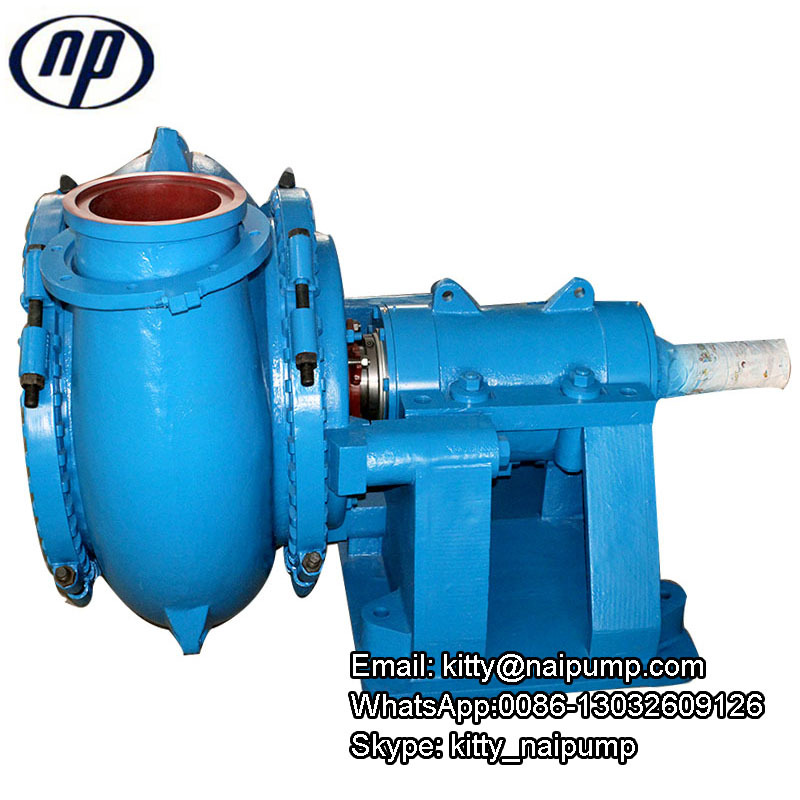 8 Inches Sand Dredge Pumps are widely used for pumping gravel, dredging , or pumping solids which is too large to be transported by others Pump. 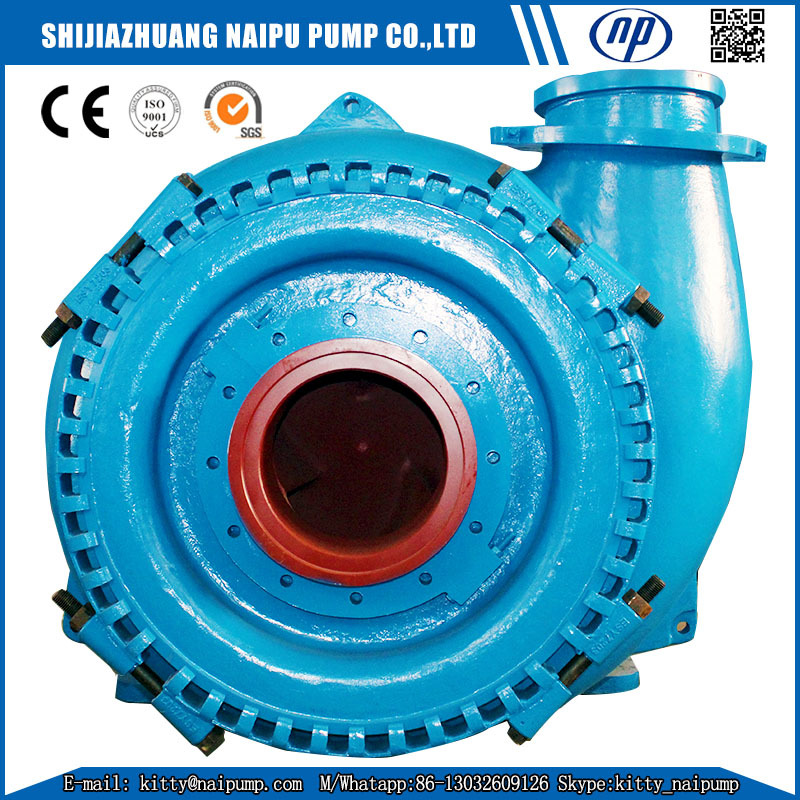 8 Inches Gravel Sand Pump outlet diameters is 250 mm, Inlet size is 300mm. 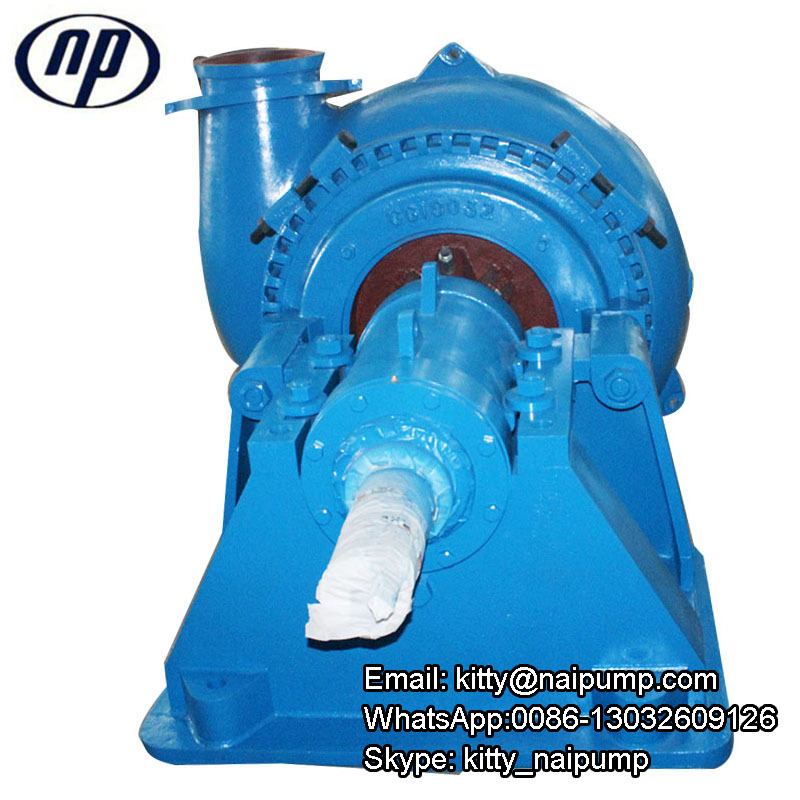 The Material 8inches Sand Dredge Pump is High Chrome Alloy A05 . The others Material like A07, A49, is also available. 3. 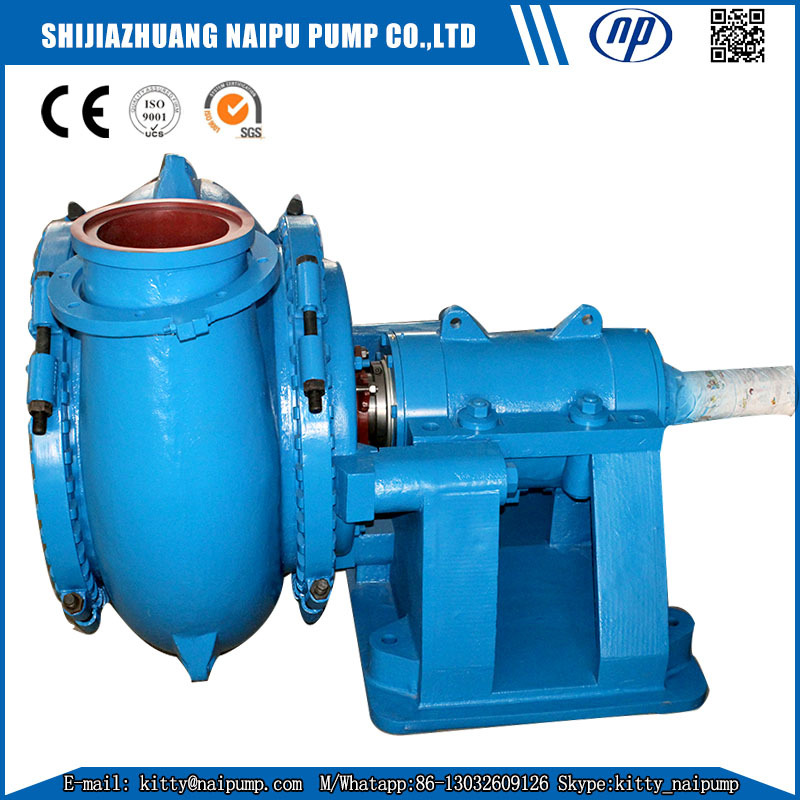 The discharge direction of 10 inch Sand Gravel Pump can be oriented in any direction of 360°. 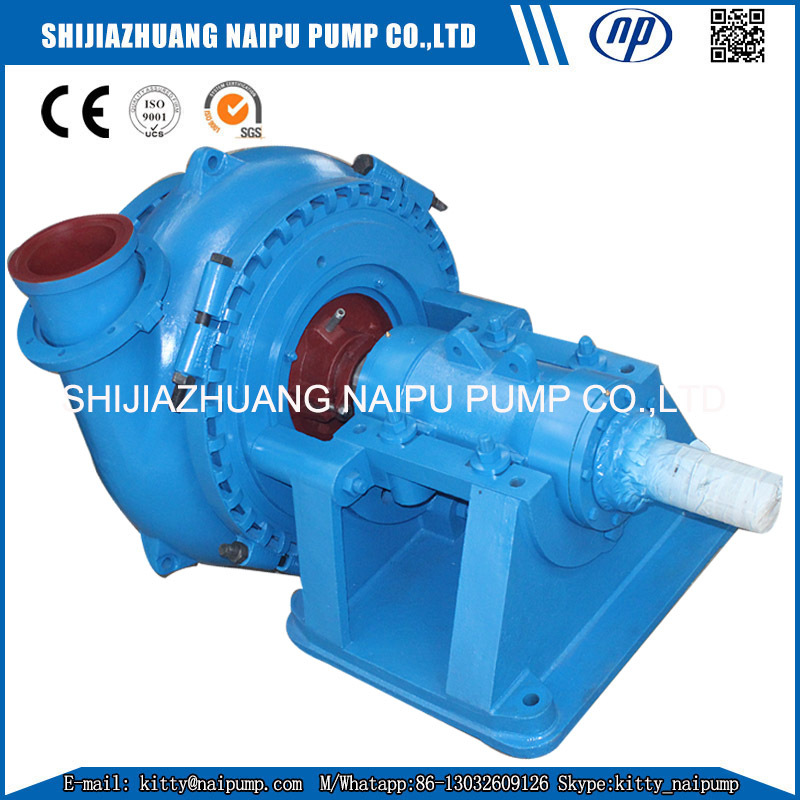 ShiJiaZhuang NaiPu Pump Co.,Ltd , Is one of professional factory of slurry pump, sand gravel pump , dredging pump , Water pump and spare parts . resources, Sand mining, Dredging, Environmental protection, Petrochemical engineering, Flue gas desulfurization and other industrial departments. 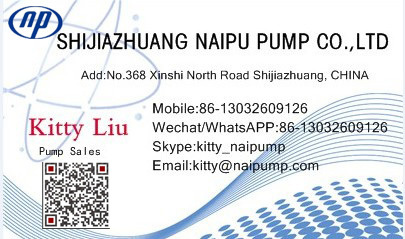 The Pumps have been exported to USA, Canada, Germany, Russia , Australia, South Asia, North America, South Africa, and etc , up to more than sixty countries. 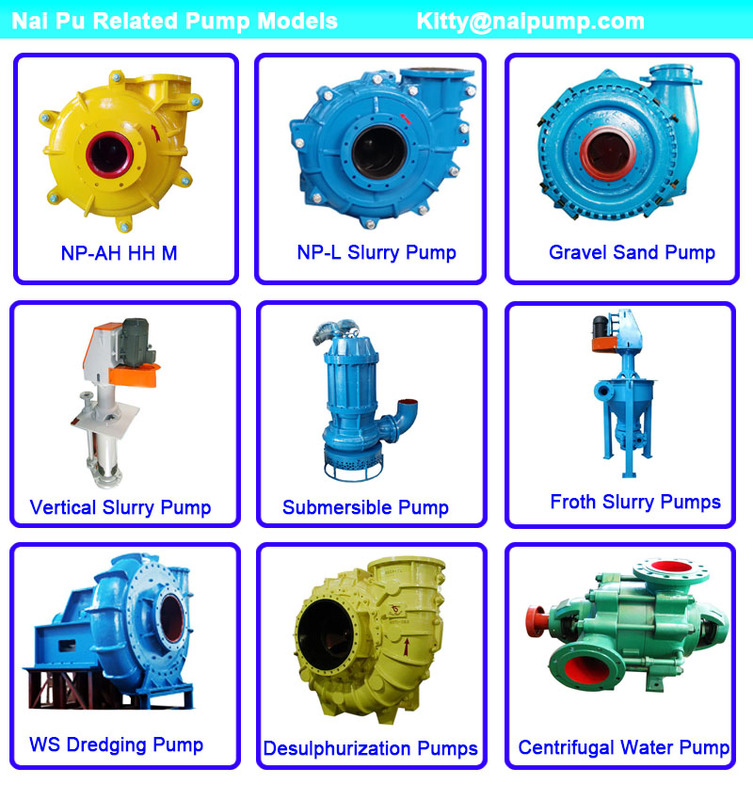 Looking for ideal Sand Dredge Pump Manufacturer & supplier ? We have a wide selection at great prices to help you get creative. 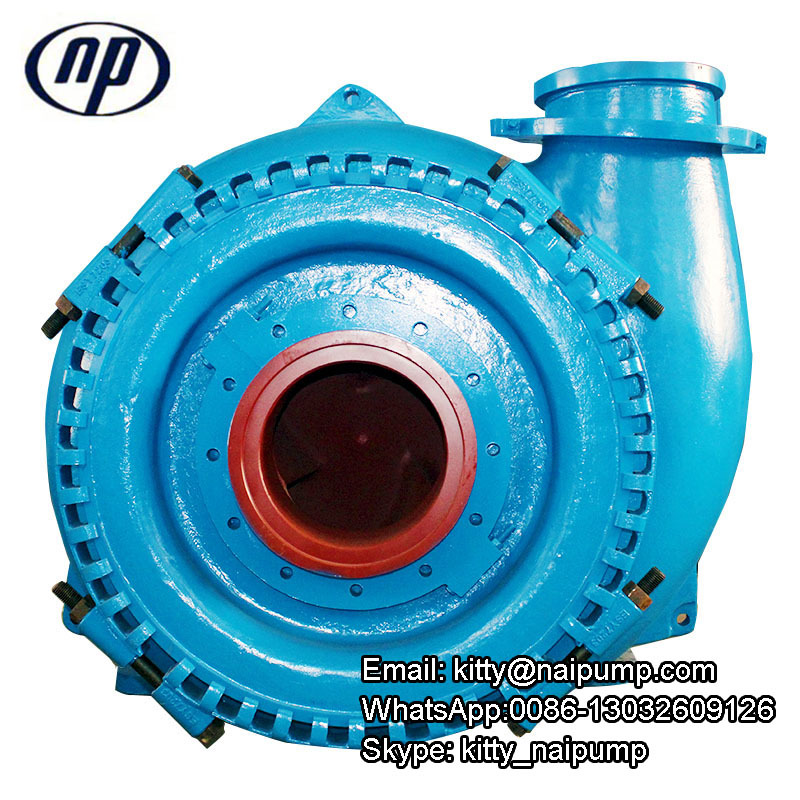 All the 8 Inch Sand Pump are quality guaranteed. 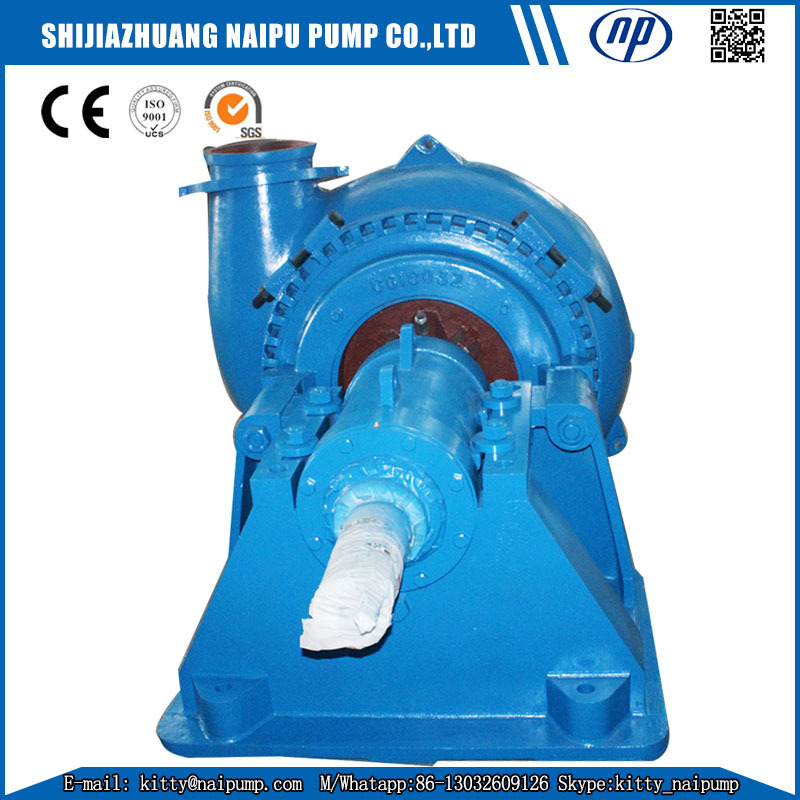 We are China Origin Factory of 8 Inch Dredge Pump. If you have any question, please feel free to contact us.